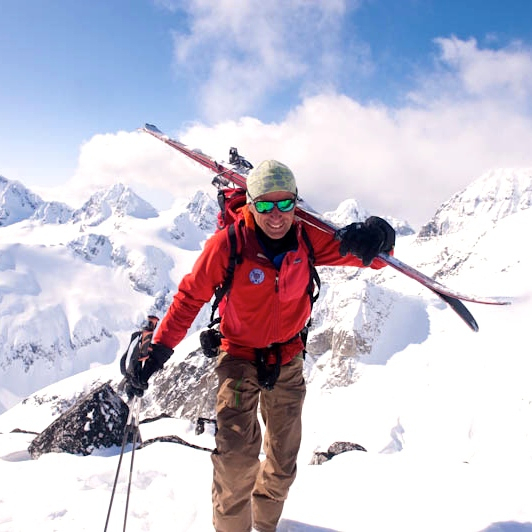 This avalanche course is for experienced ski mountaineers who already have the knowledge of the basic snow avalanche safety course, advanced backcountry travel skills, and some experience. The Canadian Avalanche Association has set standards in avalanche work world-wide. Level Is are being taught in Iceland and Japan, and for six years we have taught them in northern British Columbia as well.